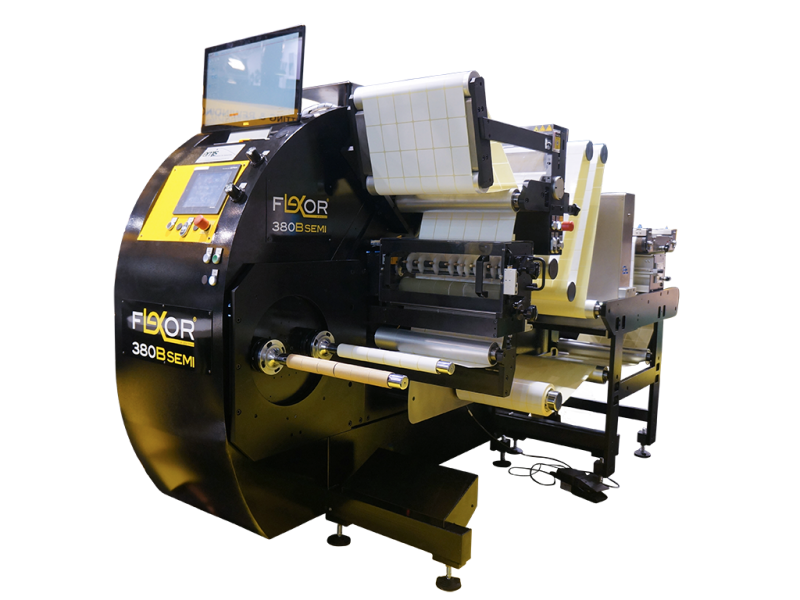 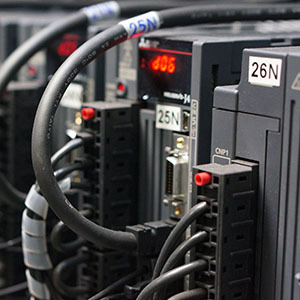 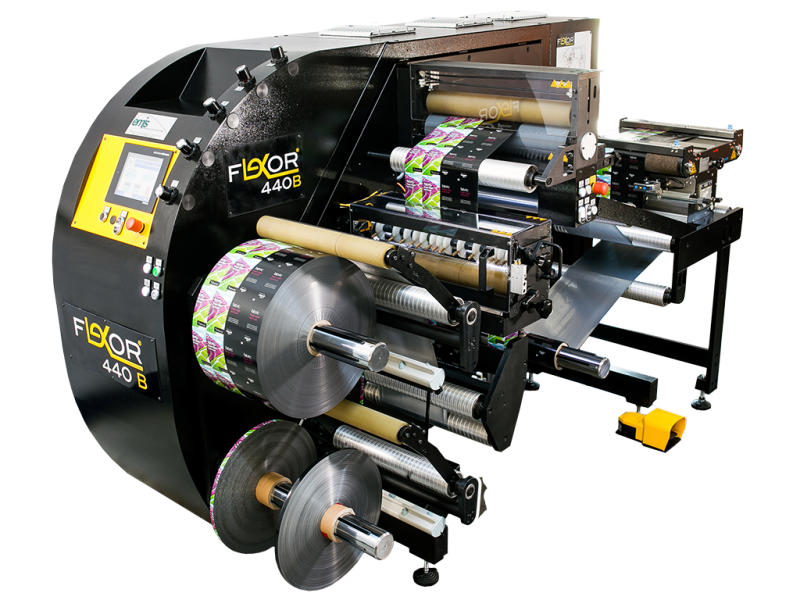 The Flexor BC Series is build for customers who demand quality, speed and efficiency. 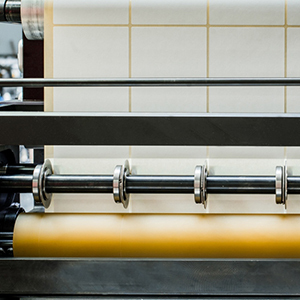 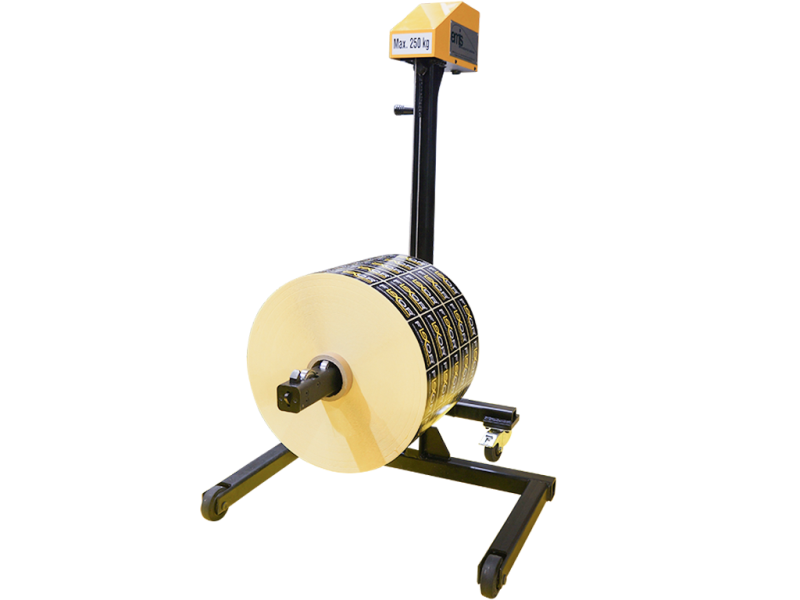 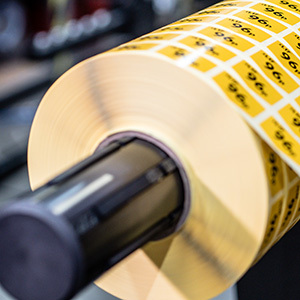 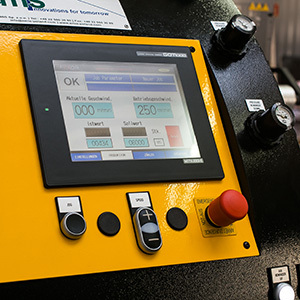 The BC Series works up to 320m/min and converts pre-printed label stock, offset and thermo paper with ease and speed. 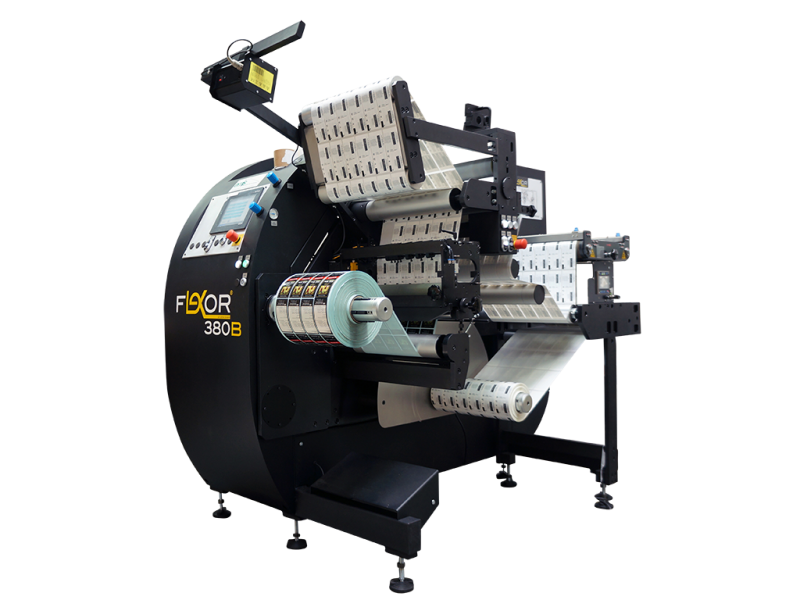 A quick delivery time and almost no training required makes it a highly sought after product in the FLEXOR range.